In this new video post or video tutorial practical Android, How to download and install the Google Camera,due to the multiple requests received to the blog via comments in the blog itself, comments on the channel you tube Androidsis and also from the different social networks in which we actively participate, today I want to teach you how to download and install the Google camera that for quite some time now we can not officially find in the Google app store the Play Store or Google Play. This is going to be done as is logical, from the download of an apk for a manual installation of Google Camera. If you want to know the correct apk that you should download according to your version of Android and the architecture of your Android terminal, whether it is 32-bit or 64-bit, then you should not miss what I tell you in the video attached to it that we have started this post, while I invite you to click on “Continue reading this post” to access the apk links available for your version of Android and architecture of the same. What apk do I need to install the Google Camera on my Android? As I said in this post and in the video itself, inexplicably the Google camera can not download it official way from the Google Play Store, although as in this Android world everything or almost everything has a solution, today I go to teach you to install the correct version by downloading the apk directly from a repository of trusted apps like APK Mirror. 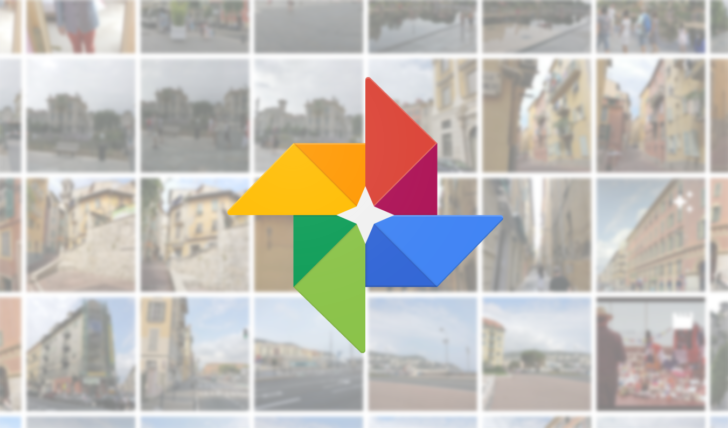 [APK] How to download and install the Google Camera.